Bulbs are energy powerhouses that bloom year after year. They store the energy like a battery over winter and erupt into flower in spring. Bulbs are brilliant because they are foolproof plants – hardly anything can go wrong with them. Plant them too deep, too shallow or even upside down and they will still flower. They are also a great investment. 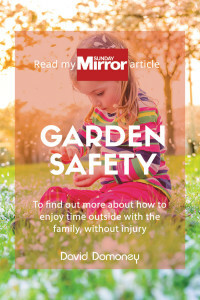 If cared for properly, they will spread and give you more plants and more flowers every year. 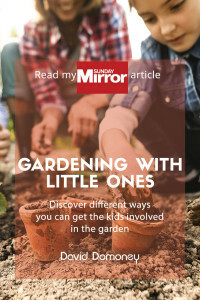 Incredibly versatile – they look great in the border to fill in the gaps around other flowers and shrubs, or even growing up through your lawn in spring. They are also excellent in containers for indoors or outdoors. 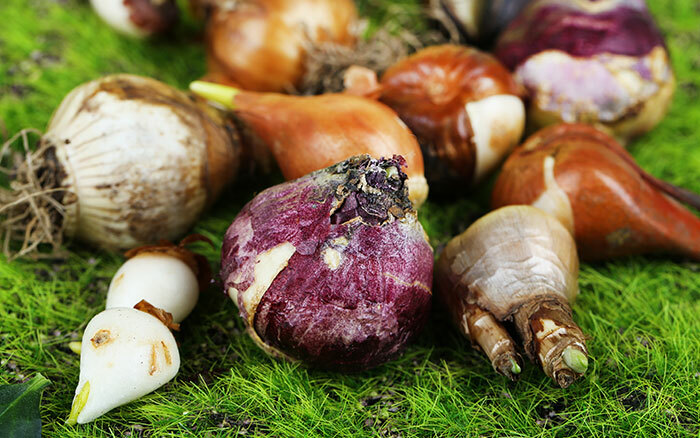 DID YOU KNOW – you eat some bulbs? Leek, fennel, garlic and onion are all edible bulbs. A bulb is created when a plant sends its energy and nutrients below ground at the end of the growing season, like charging a battery. It stores them over winter while the plant is naturally dormant. The following year, the energy in the bulb is ready and waiting for the plant to regrow and flower again. This means that the quality of its new growth and flowering is already determined in the bulb. You should try to buy the biggest, healthiest looking bulbs possible. When the plants begin to die back, don’t remove any wilting or yellowing plant leaves. They are busy sending their nutrients back into the bulb for next year. 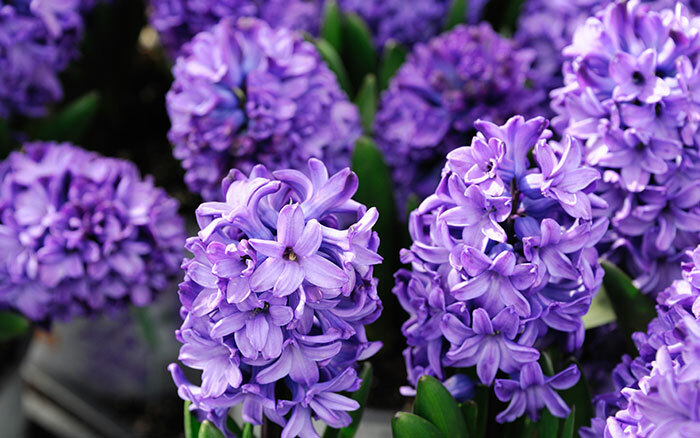 Everyone is familiar with the big four spring flowering bulbs: Tulips, Crocus, Daffodils and Hyacinths. But there are lots of other bulbs to bring colour and interest to your garden all year round. Bulb displays bring a welcome splash of colour in early spring when very few other plants are in flower. They grow extremely well in containers and can make a real statement in your house or on the patio. Try a pot full of daffodils, hyacinths or tulips in the same colour for impact. 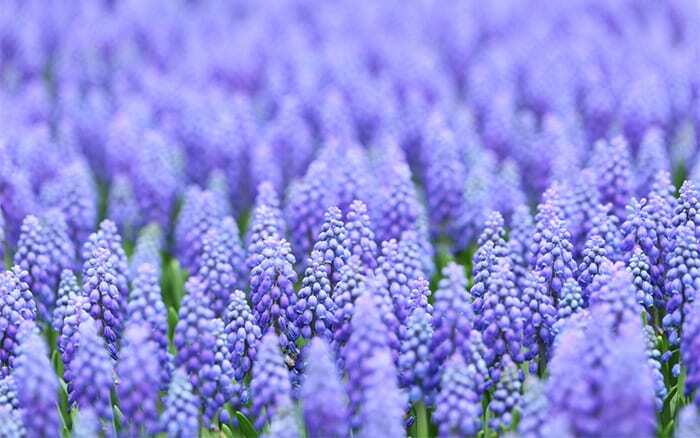 Muscari look elegant in containers too. If you’re planting in the garden border, create a group of six or seven bulbs together for a bold display. And remember to take the plant’s height into account: taller at the back, shorter in front. 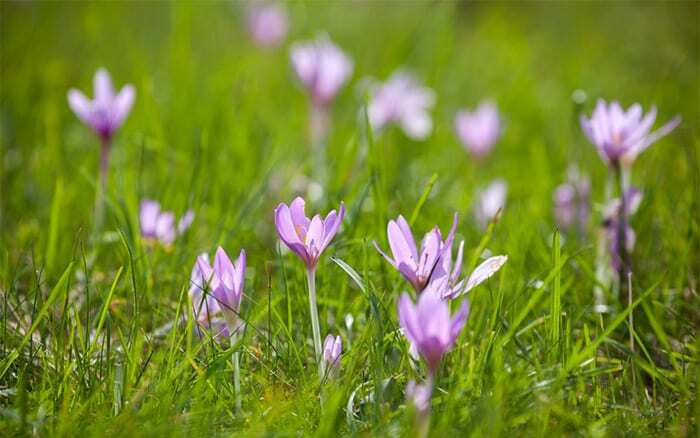 You can also “naturalise” bulbs by planting them under your lawn – Daffodils or Crocus work best. 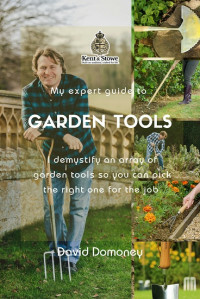 Simply use a strong trowel to dig out the grass, plant the bulbs as normal and replace the turf over the top. The best time to plant most spring flowering bulbs is in autumn between September and November, but avoid putting them in very wet ground. Bulbs naturally divide and spread on their own. But the space around them can become congested, which reduces flowering. If an established group of bulbs starts to bloom less, it’s a sign that the bulbs need dividing. Daffodils especially are prone to overcrowding. Dig up the bulbs carefully after flowering has finished. Take care not to damage the bulb, and don’t pull the foliage. You’re looking for large bulbs that have a smaller offset growing on the side. Simply detach the offset from the main bulb. Offsets may take a year or two to grow big enough to bloom.The larger the offset, the sooner the new bulb will flower. Replant the offset bulbs and give them plenty of space to grow. You should also spread out your original bulbs to reduce any overcrowding. You can also pot up offsets into small containers to give them a head start, and plant them out in the garden when they have grown bigger. Or brush off all the soil and store in a mesh bag in a dry, dark place. Check on the bulbs regularly and remove any that start to rot. 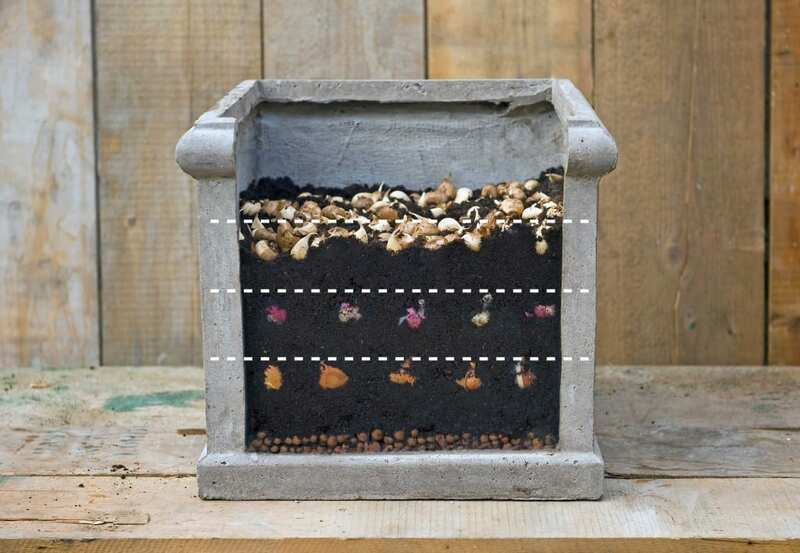 One of the most popular ways to plant bulbs in a container is to use layers to create the ‘lasagne’ effect. 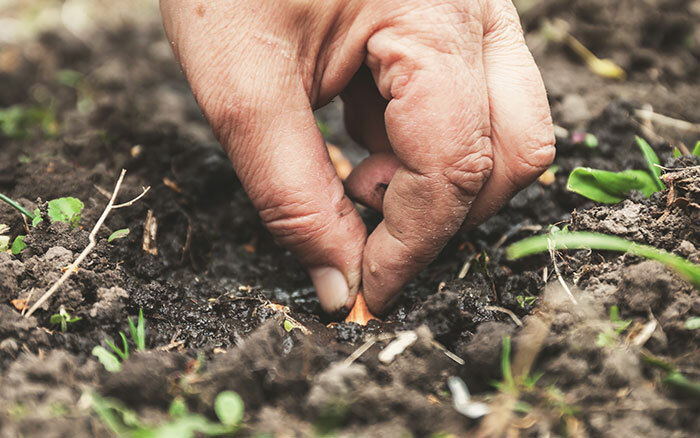 Start with a layer of gritty compost at the bottom, then add a layer of daffodil bulbs, spaced slightly further apart than usual. Cover those with a layer of compost so you can just see the bulb tips, then add tulip bulbs in the spaces between the daffodils. 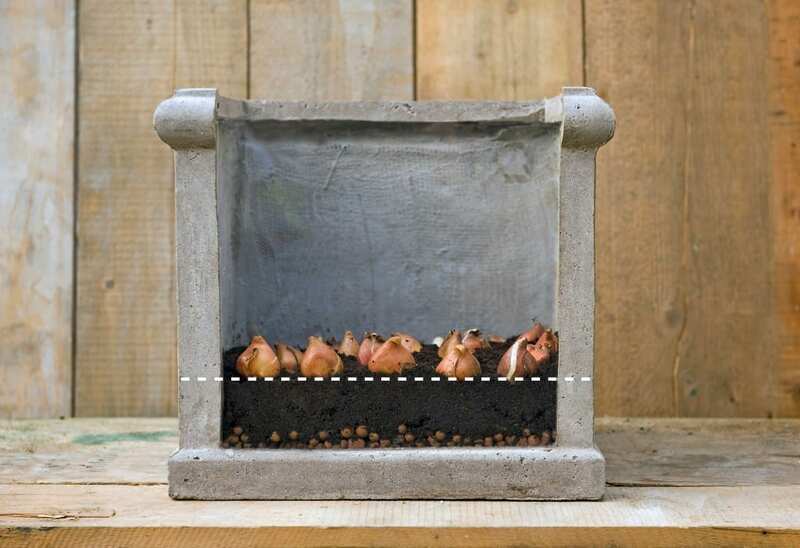 Add more compost as before, and then plant crocus or muscari bulbs on top. Cover with a thicker layer of compost and water in. Several varieties will push up together in the spring to give a dense, striking display. FUN FACT: Bulbs became cheaper in Victorian times, but there were exceptions. The new ‘King Alfred’ daffodil in 1900 cost the equivalent of a month’s salary for a single bulb! Bulbs are famous for their spring displays, but there are also bulbs that flower throughout the year. Bulbs can also provide great summer colour. Most summer flowering bulbs should be planted in the new year and early spring when the soil starts to warm up. Begonias are an exception: they should be grown in pots from early spring and planted out in June. 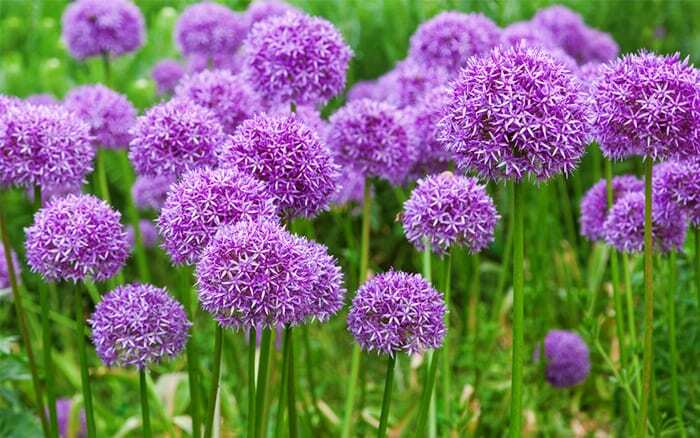 For colour bursts, try different varieties of Allium – tall flower globes in distinct shades of purple. Crocosmia, Lilies and Gladioli also come in a huge range of colours to brighten up your garden. Bear in mind that not all summer flowering bulbs are fully hardy, so plants like Gladioli may need to be lifted out of the ground and stored over winter before the first frosts arrive. To continue your bulb displays into autumn, try Nerine Bowdenii for an exotic burst of long-lasting colour. It grows better in coarse, sandy soil. If you have a bare patch in the shade or beneath a tree, hardy Cyclamen are ideal. They will quickly spread and flourish in these difficult spots. 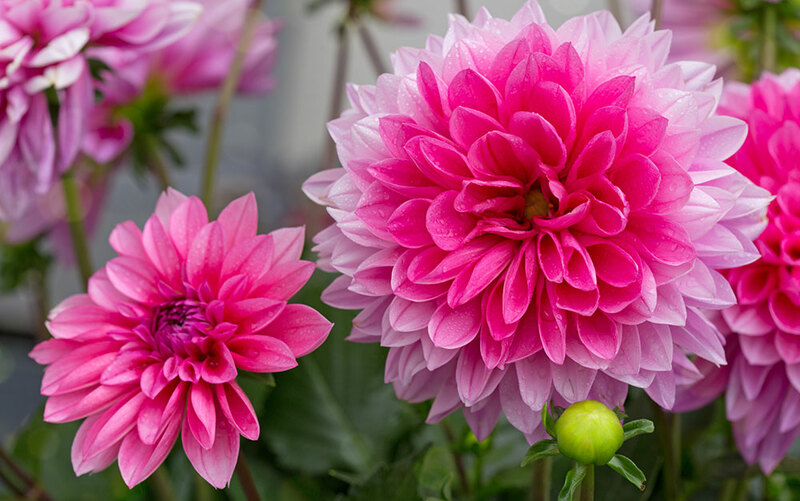 Dahlias are perfect for late summer and early autumn border and container displays. Colchicum (Autumn Crocus) are also excellent autumn bulbs for the front of the border or in a rockery. 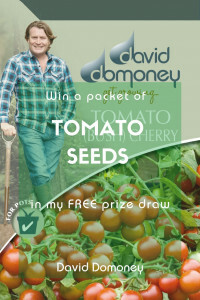 Plant your autumn flowering bulbs in spring or early summer. 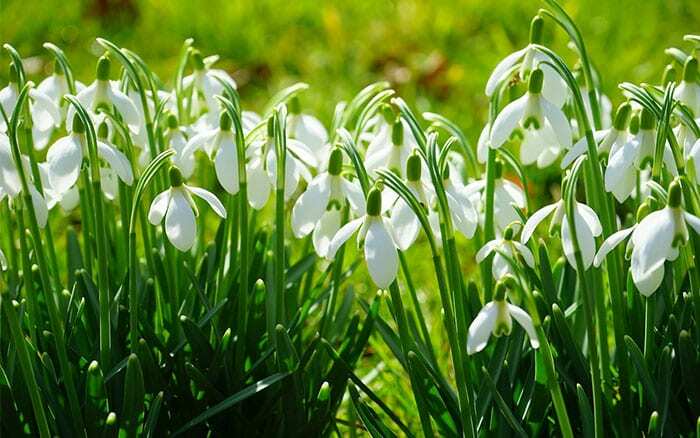 Snowdrops are one of the earliest flowers to appear at the start of the year and look spectacular planted in large groups anywhere in the garden. Winter Aconite is another early bloomer and great for ground cover under trees. 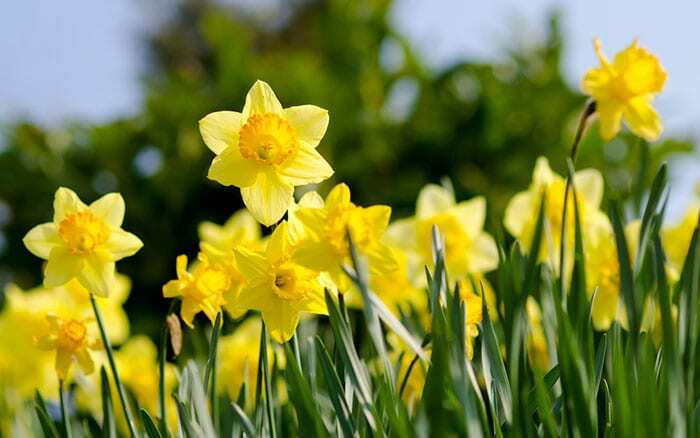 It will spread quickly to give you a floral yellow carpet throughout February and March. Another good bulb for ground cover is Chionodoxa (Glory of the Snow) which has dainty, star-shaped flowers. 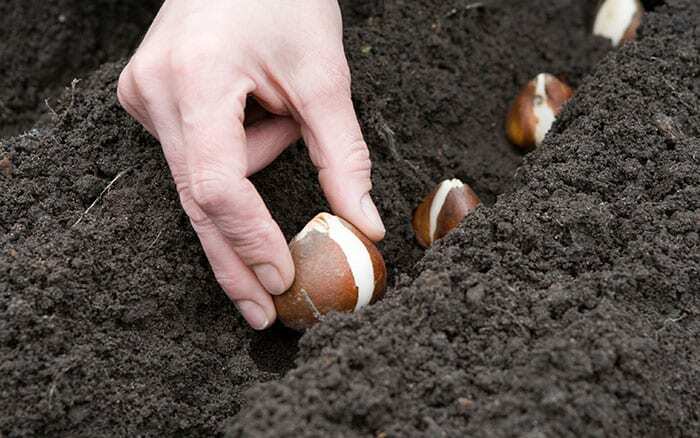 Winter bulbs should be planted in late summer and early autumn. 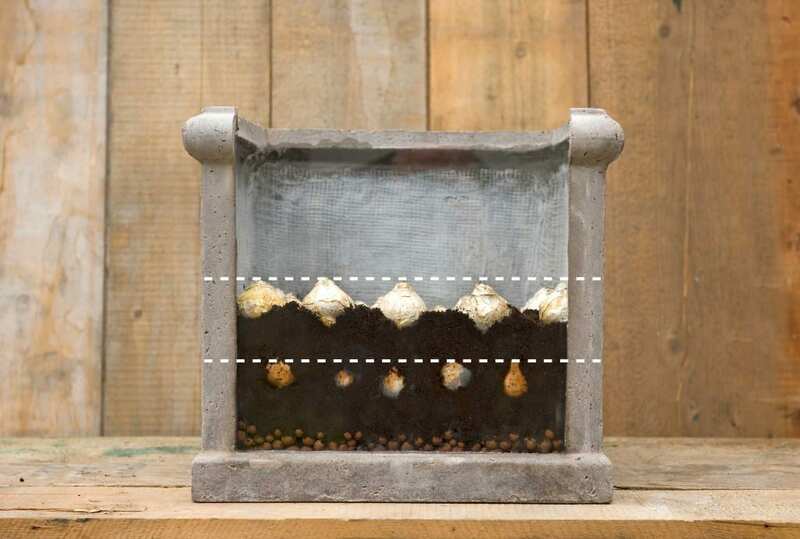 Now you know bulbs, read my complete guide to seeds.